I love this cover, and it will be back on my Top Ten Tuesday, cover love. In this fresh and humorous tale, 29-year-old Claire agrees to supervise the renovation of the Paris apartment her parents have inherited. Ignoring her romantic surroundings, Claire is all?business and in a hurry to return to her job, home, and an ?almost dating? relationship with Brian, an associate pastor. When Adrien, a handsome and flirtatious friend of the family, agrees to help Claire, his spontaneity and "joie de vie" drives her crazy. But in time, even Claire cannot resist the City of Lights? offerings, including the Rodin museum where the sculpture The Kiss raises the questions...who will be the love of her life? And will she ever learn to enjoy the life God has placed right in front of her. Nice girl gone bad. That's me: Claire Le Noyer. When I left my home and job in Seattle, my original plan had been to fly to Florida. Period. 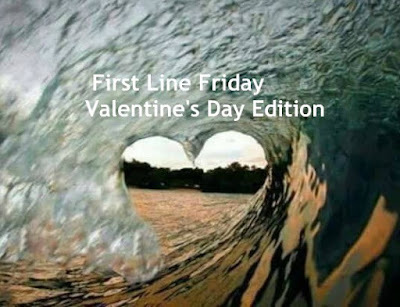 I'm curious if your first line is a Valentine's Day one, or if you're going to wait until next week to post that. 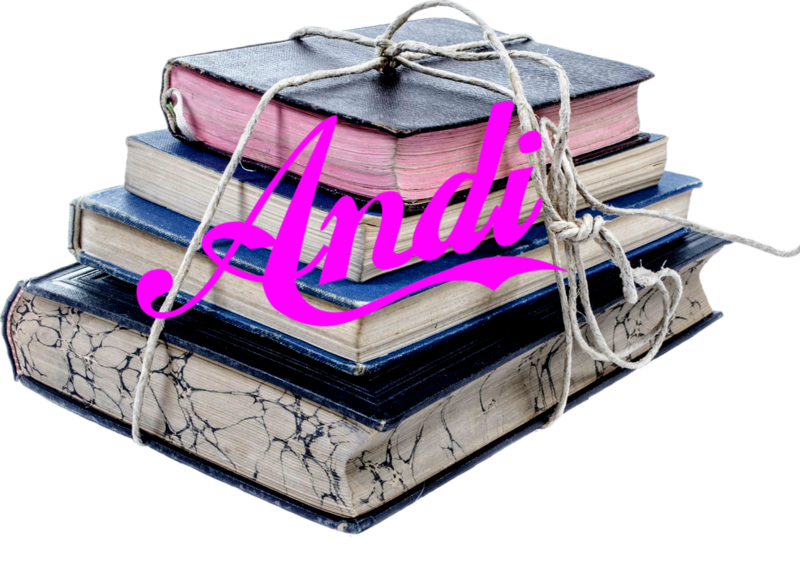 Leave me your first line in the comments, then head over to the Hoarding Books Blog to see their first line. Actually, that kind of counts as a Valentine's Day book, as the story is set in a town called Loves Park and celebrates all things love-ly. Paper Hearts by Courtney Walsh definitely counts for Valentine’s Day. I loved that book! Enjoy! She’s a favorite author of mine. Love Siri's books! Have not read this one yet, though. I'm featuring A Passionate Hope by Jill Eileen Smith over on the ole blog. Here I will share from Keturah by Lisa T. Bergren. "In the hopes that at least one would get through, their father had sent three copies of his last letter from the West Indies; as it happened, his daughters received them all." I’m featuring “The Saturday Night Supper Club” by Carla Laureano on the blog today, but my first line here will be the book I’m currently reading, “Across the Blue” by Carrie Turansky. Isabella Grayson’s shoes sank into the plush red carpet of Broadlands’ south hall, and she released a soft sigh. What luxury! I've heard so much about this book! I hope to read it some day! Romantic cover. Very nice. On my blog, I’m featuring Wilted Dandelions by Catherine Ulrich Brakefield. Here I will share the first line of the book I’m currently reading, Rumors and Promises by Kathleen Rouser. Stone Creek, Michigan, 1900. “Sophia Bidershem jerked awake as the train whistle blew.” I wish you a wonderful weekend. Cute cover! I confess that I did not even think about posting a Valentine book! I will most definitely have to do that next week. :) Happy Friday! Interesting start! I'm curious about where the story'll go now. I need to read Siri's books! I hear the title of this book all the time, and I really must read it!